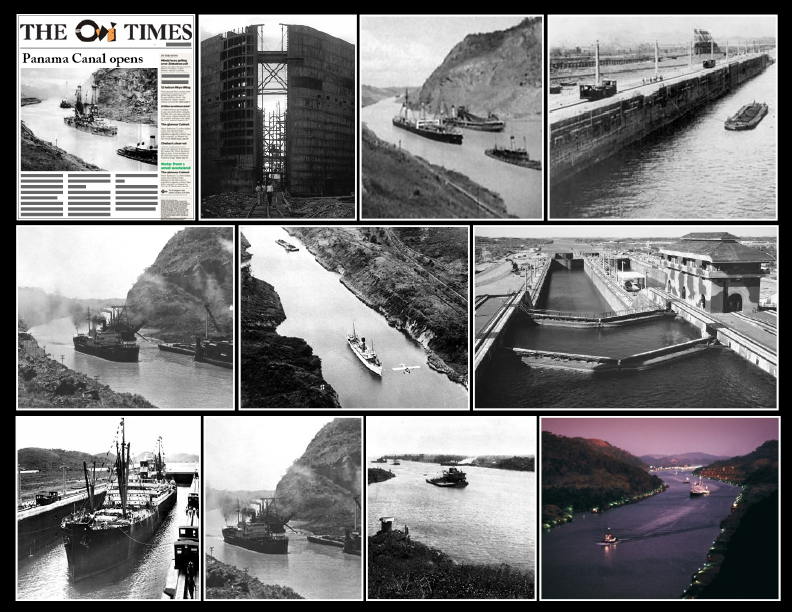 On July 12th, 1920, the Panama Canal was officially opened by Woodrow Wilson even though it had been in use since 1914. The canal was begun in 1881 and probably would not have been completed without the guidance of President Theodore Roosevelt. Ships traveling from New York to San Francisco save over 7,000 miles by using the canal. Unfortunately, the cost of building the canal was extremely high: over 30,000 French and American workers died while working on the canal, mostly of illnesses like malaria and yellow fever.